Ashley was born and raised in Hartford City, and is following in her family’s footsteps of helping the community prosper and grow. She enjoys helping personal and business clients find the money path that’s best for them; to help them achieve financial success. She loves that Citizens State Bank gives her the opportunity to support her community by working with local non-profit organizations that benefit the entire community. 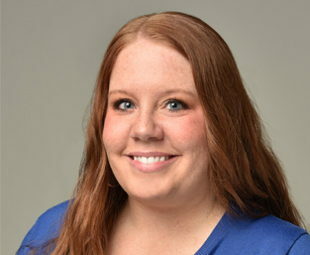 If you’re in the Blackford County area and have banking questions, contact Ashley today.